Ugly Animals are Important too!! Conservation - should it apply to all animals and plants... or just the 'nice' ones? The unfortunate looking blobfish has recently won a competition to become the mascot of the Ugly Animal Preservation Society, who believe that it's not just pretty or cute members of the animal kingdom that are deserving of conservation efforts! Check out more info about it here and here. 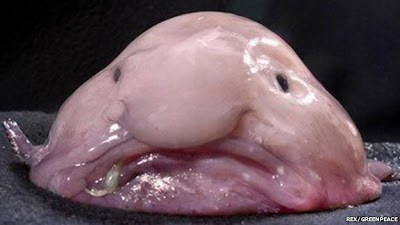 Poor little blobfish he looks so sad! Lets hope him and all his ugly friends don't die out any time soon, after all, I'm sure they have lovely personalities! 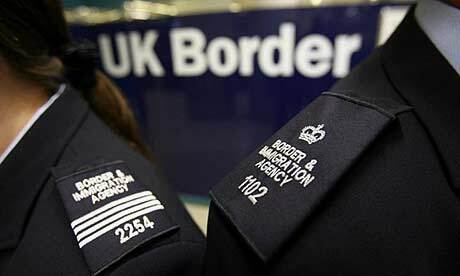 Immigration - Threat or Opportunity? This quotation is from the examiner report on the June 2013 GEOG 1 exam, and I have to say I am glad to see it! Not because I am happy that students got it wrong, but because I hope it will help to solve the mystery of what a zeuge actually is, and perhaps open up a wider discussion on the flexibility of geographical terminology.